I was part of the pre-order for this product and I have only had it for a few days. 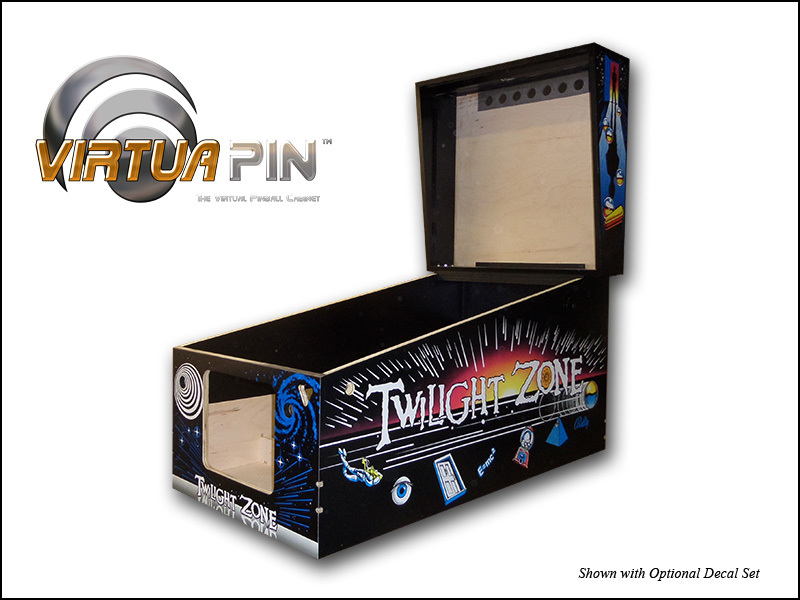 It represents a great step forward in Dot Matrix Displays for the virtual pinball machine. The DMD and controller came completely assembled in a single unit. 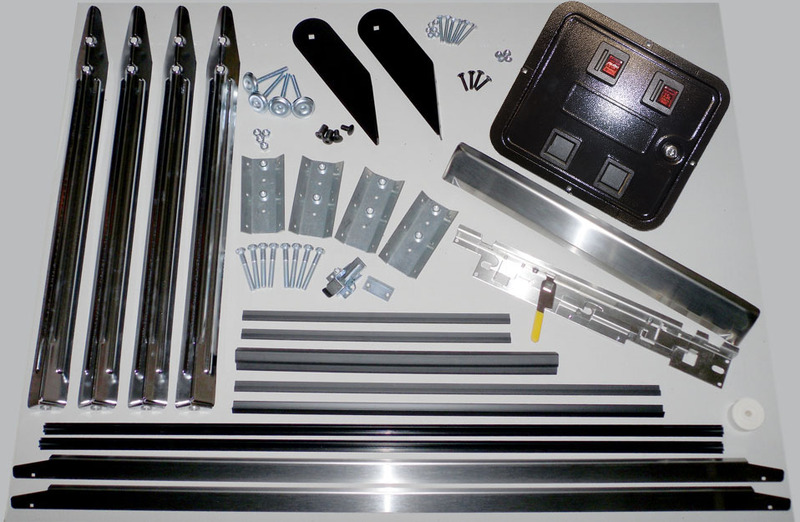 It is a very professional looking board set and seems quite sturdy. A long USB cable came packed in the box and was more than enough to reach from my coin door up to the backbox. All I needed to provide was a standard disk drive Molex cable to bring 5V power up from the power supply. It took 5 minutes to connect and another 5 to load the drivers. Within 10 minutes I was running ROMs through PinMAME. Tables took a little longer as I had to research the required changes in my screenres.txt before my B2S Server could function properly. This will not be an issue if upgrading a 2 screen setup or a new installation. The display is very bright. I am currently running it at 25% and may set it down to 20%. I also find myself darkening my colors in PinMAME to make them more robust and less glaring. The color reproduction is much better than anyone has been able to capture photographically. The default drivers support the existing PinMAME colorization for 4 color ROMs, so you can have a lot of fun coloring things the way you like. There are also several databases available with suggested values by table over at the VP Forums. The biggest improvement for me, having upgraded from an LCD computer monitor, is the single color support for the newer tables that display 16 shades. They just never looked right on the old setup and now display perfectly in whatever color I choose. I have not yet found a DMD table not supported, nor do I expect to. 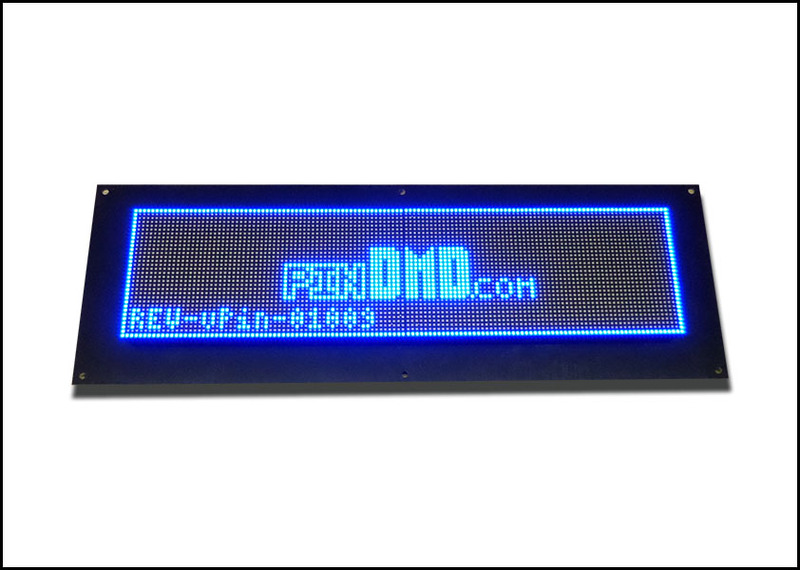 The PinDMD also does an excellent job of displaying pre-DMD electronic displays, though I generally prefer to leave those in their correct position on the backglass. This product definitely meets my expectations as a first rate product at a reasonable price. 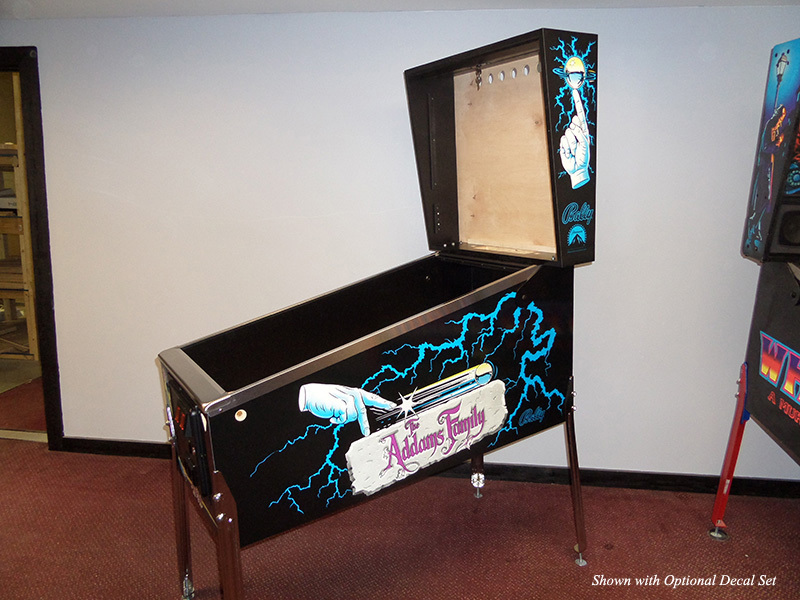 I recommend it to anyone that wants their VP machine to stand out from the crowd, with a cutting-edge DMD display. Date Added: 02/21/2016 by David S.